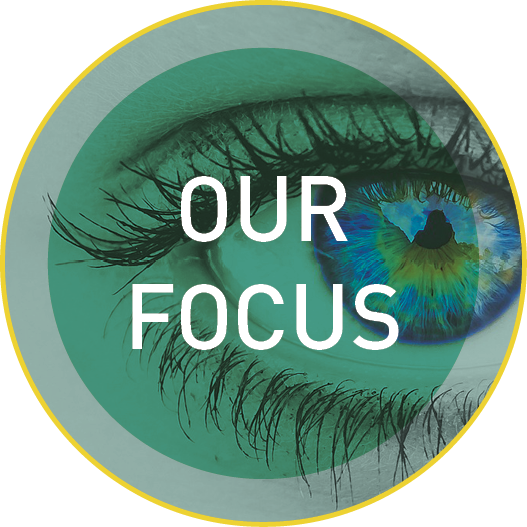 We’re passionate about putting the HEALTH in to wellness and helping spa and beauty therapists get access to some of the latest insights, inspiration, research and resources to educate and empower them to welcome every client comfortably and confidently. 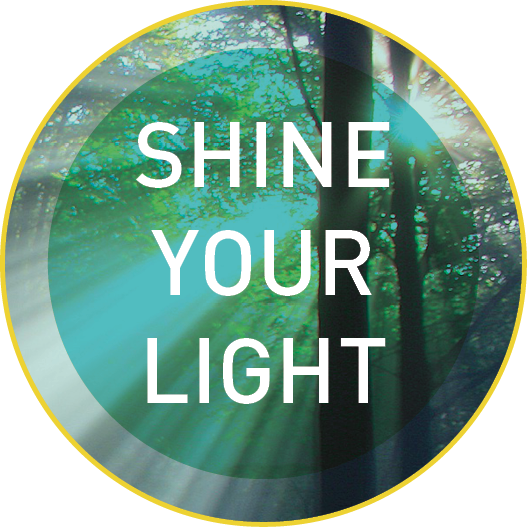 We create and deliver a range of online and face to face workshops, seminars and resources to deepen awareness, up skill and inspire those that want to deliver what we like to call #TrueBeauty. People are so much more than their condition. 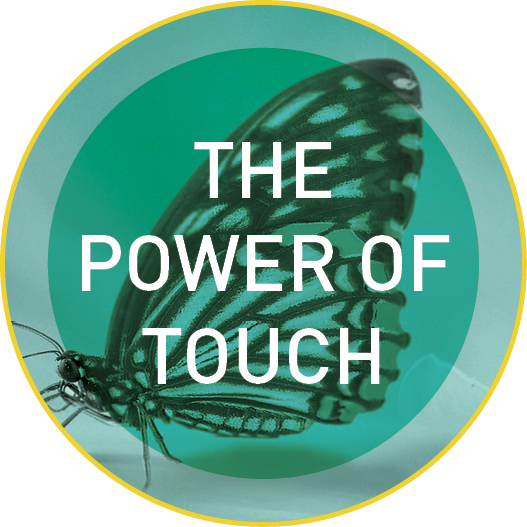 As a result we want to help you understand the latest thinking and evidence around what’s possible, practical and beneficial when treating clients with the most common and current health conditions - so you can unleash your true power - the power of your touch, because the benefits are remarkable! "I have loved this workshop! My confidence has been boosted even by simple reminders like cancer clients that have made it to the spa are well enough to be treated with something. Thank you so much. Such a confidence boosting course!" "I have learnt a lot in terms of the different types of cancer clients. The knowledge from Michelle was amazing. Really great training! Thank you"